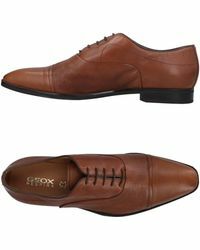 A team of Montebelluna-based scientists, dedicated to producing innovative footwear, work hard to create Geox shoes, which in turn work hard to keep your feet feeling fresh and dry and looking great. 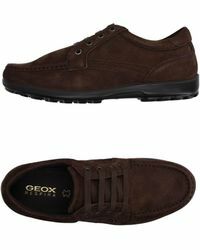 Known and loved around the world for reliable, on-point footwear, Geox is the first and last word in practical footgear. 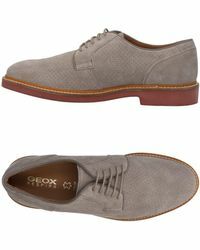 Put a smart-casual foot forward this season and beyond with Geox lace-ups. 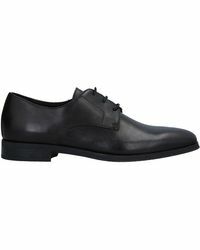 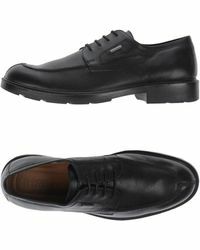 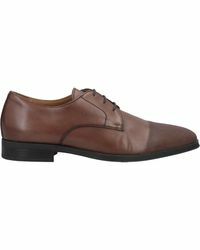 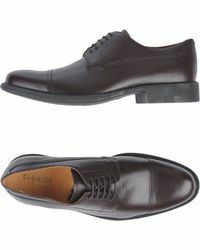 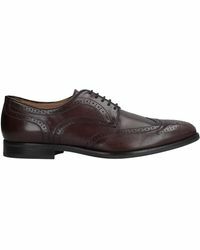 These fantastic shoes will look equally great with jeans and an Oxford shirt as they do added to your formal finery.